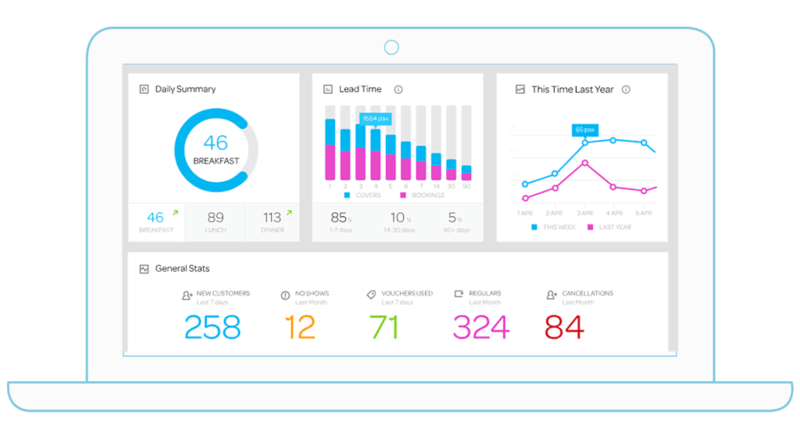 Features that will optimise your revenue. Are you a busy venue that wants to take full payment upfront? 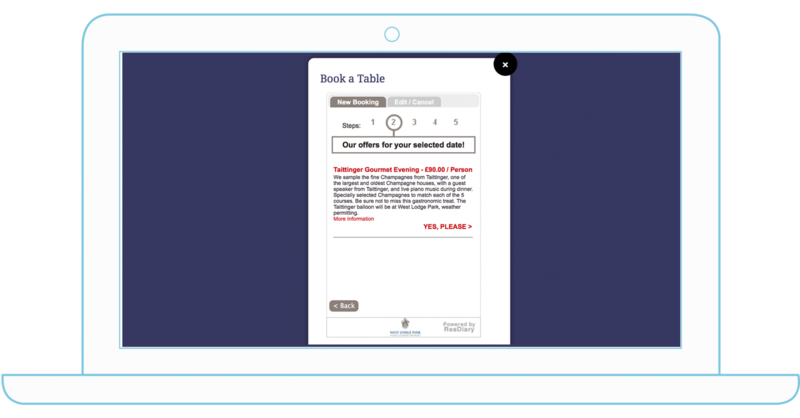 Sell tickets via ResDiary with customisable email confirmations acting as a ticket to the hottest seat in town. 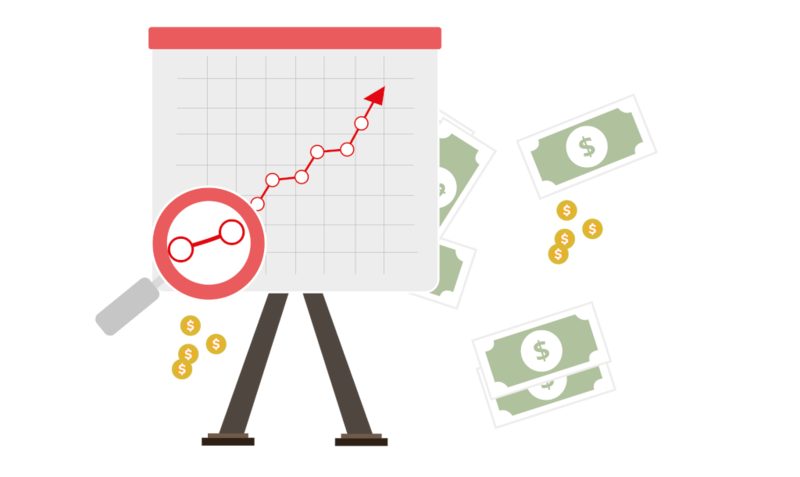 Want to secure your revenue without taking full payment upfront? Deposits could be the answer. Fully customisable by date, time, party size and event, deposits help to end your no-show issues. 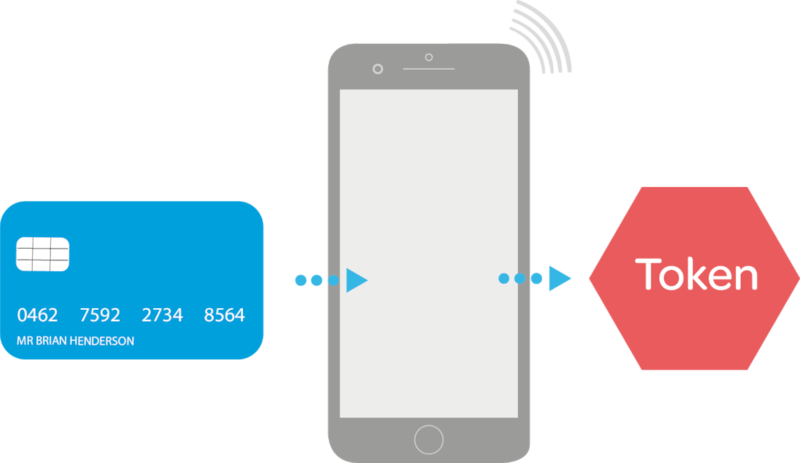 Deter money draining no-shows by securely storing customer card details, known as Tokenization. 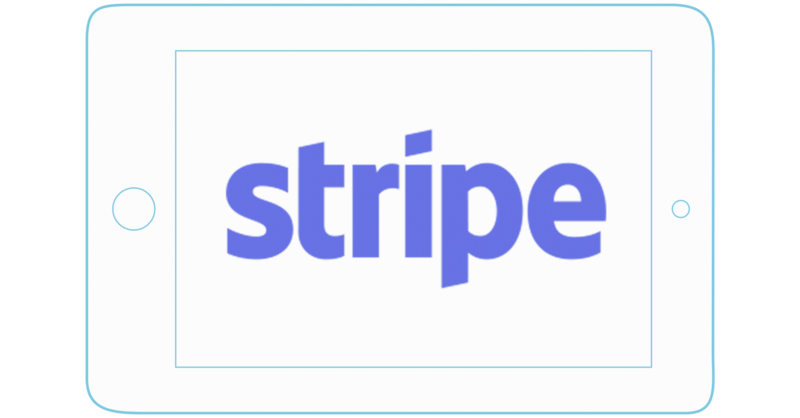 Stripe is ResDiary’s chosen payment provider. 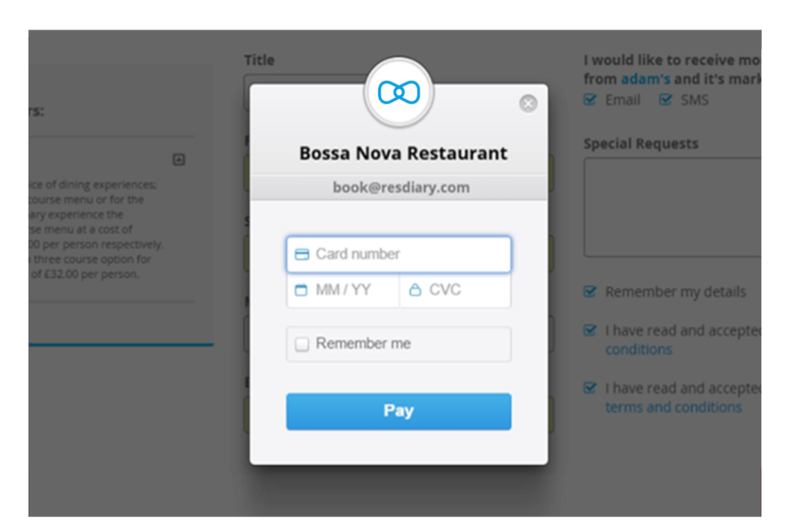 Fully PCI compliant, Stripe lets you process all your online payments through ResDiary. Sell and redeem gift vouchers, directly from ResDiary. With an at-a-glance dashboard and a full reporting suite, ResDiary can get as deep as you need us to be. 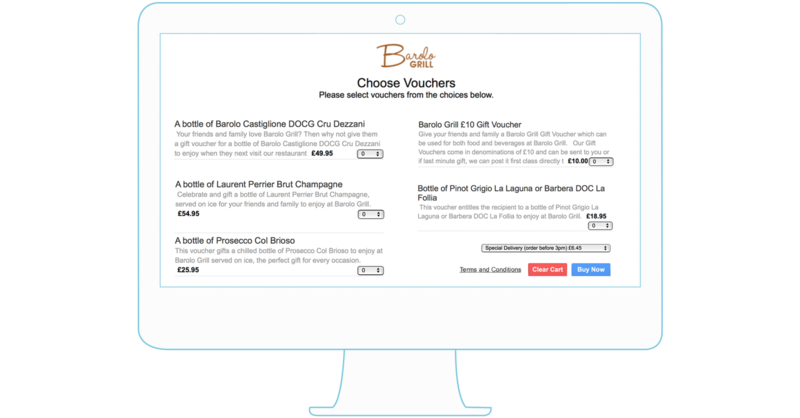 Optimise your restaurant’s yield and reduce the need for external ‘deal’ websites with advanced promotion settings from ResDiary.